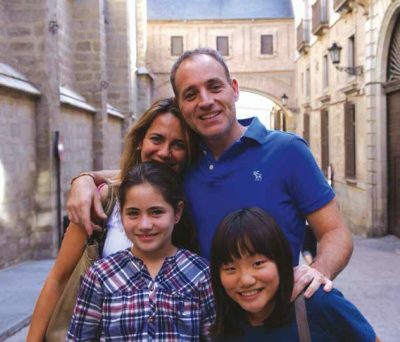 Our foreign students can choose between staying in a Spanish family or a lodging house. International students will be housed with local host families that have been carefully selected. 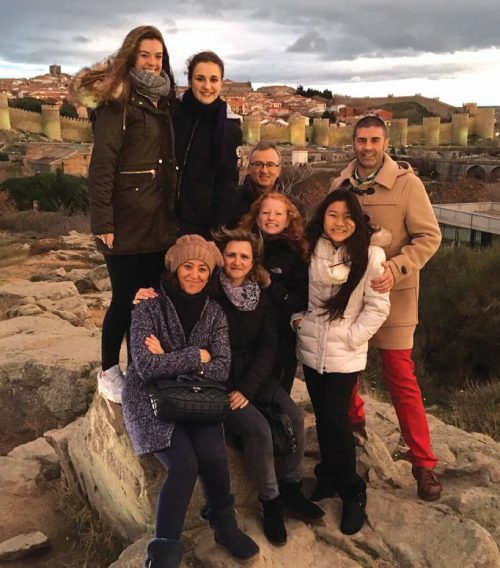 Our host families will make them feel at home which is the best way to get to know Spanish culture and see what daily life is like for a native Spaniard. Casvi School has available dorms with full board regime nearby the school. Laundry and cleaning service is included. Our international students will be provided with home to school daily transportation. Casvi School provides health insurance covering accidents or illness to all international students. The insurance is included in the enrollment fee.